We'll help you save on Economical Insurance! Founded in 1871, Economical Insurance is one of Canada’s top property and casualty insurance companies. Economical Insurance’s coverage includes personal, commercial, farm, and surety insurance packages. With 24/7 emergency claims support, Economical Insurance will be there for its customers – especially in times of need. Efficient Professional 24/7 Claims Service : Always available and willing to help with 92% customer satisfaction. Solid financial history and disciplined underwriting : Economical Insurance received an A rating from A.M. Best – an independent rating company. Innovative Insurance Products With Flex : designed to suit your lifestyle. Economical Insurance’s Corporate Responsibility : Economical partners with non-profits and charities providing funding for community projects and employees for volunteer programs. Length of driving history discount : drivers with years of experience can benefit from a ‘their driving experience’. 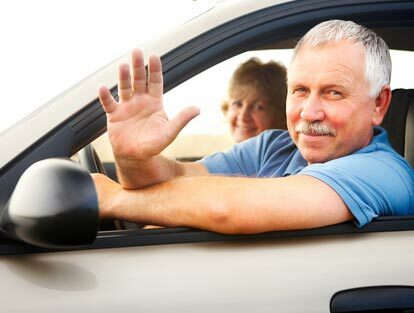 Good driving / Claims-free discounts : Get lower rates for being a good driver. Loyalty discount : you have more than one insurance product with Economical. Security discount : Your car or vehicle is armed with an anti-theft device. Economical Insurance offers insurance to protect you, your assets and your loved ones from unexpected lawsuits. Economical Insurance provides group insurance, known as Economical Select© at competitive rate to professional associations, employees, and trade unions across Canada. Learn more about the Group Insurance we can get for you at ThinkInsure. Unsure of which coverage or package is best suited to your needs? 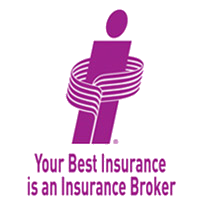 A ThinkInsure Broker will help you find the best insurance coverage for your needs – quickly and simply. Contact us today – 1-855-550-5515.